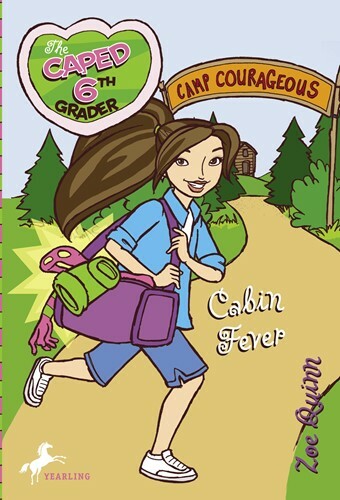 In the fourth installment of this fun, girl-power series, Zoe Richards is spending her spring break at superhero camp, where she'll perfect her Super skills. As usual, though, things don't quite go as planned. Will Kid Zoom be called on to save the day—or will she be crowded out by 500 other superhero campers? From the Trade Paperback edition. Yearling, an imprint of Random House Children's Books, a division of Random House, Inc.